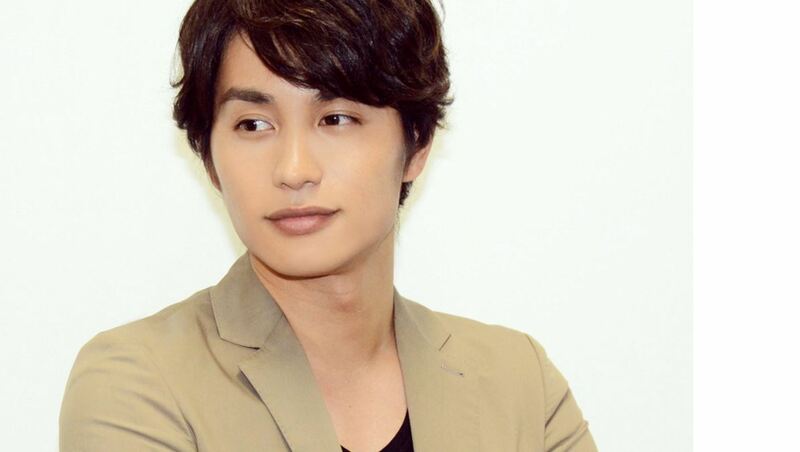 Aoi Nakamura has announced he's become a father. The actor updated fans on October 23rd via his blog. "It's a personal matter, but I would like to announce that our first child was born the other day." The announcement came as a surprise, since Nakamura never told fans his wife was pregnant. "I hope you understand my sudden announcement as I had been concerned about their safety," he wrote. Nakamura stated both the mother and baby are doing well. He also asked fans to continue cheer for him and that he'll continue to work hard.